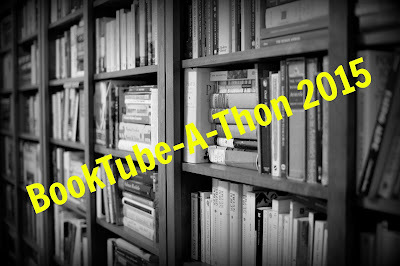 As I am sure most of you know, this week is the 2015 Booktube-A-Thon. Between today and Sunday, participants will be reading as much as they can, trying to meet a series of challenges and engage in periodic sprints. 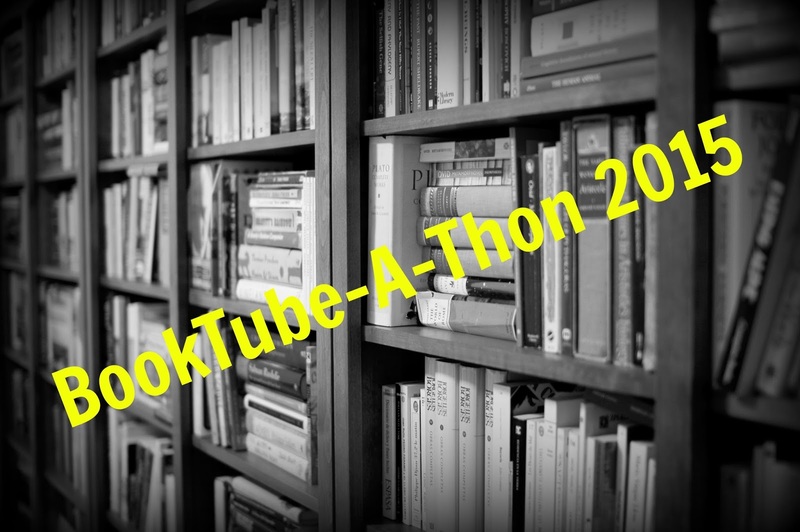 A series of Booktubers are hosting the event on YouTube and Twitter; you can follow them here and here. Read a book by an author who shares the same first letter of your last name. Read someone else's favorite book. All of these are pretty do-able, right? Right. As day one draws to a close, I wanted to publicize the books that are on my TBR. A book by an author who shares the same first letter of your last name: I don't think I own a book by someone with a last name beginning with "H," so I have selected Underground by Haruki Murakami . . . because his first initial is the same as my last one-- just let me have this one! Someone else's favorite book: "A Good Man is Hard to Find" by Flannery O'Connor, a short story that is one of author David Sedaris's favorites. I'll post my daily updates one day removed. Stay tuned for my Day 1 recap tomorrow!